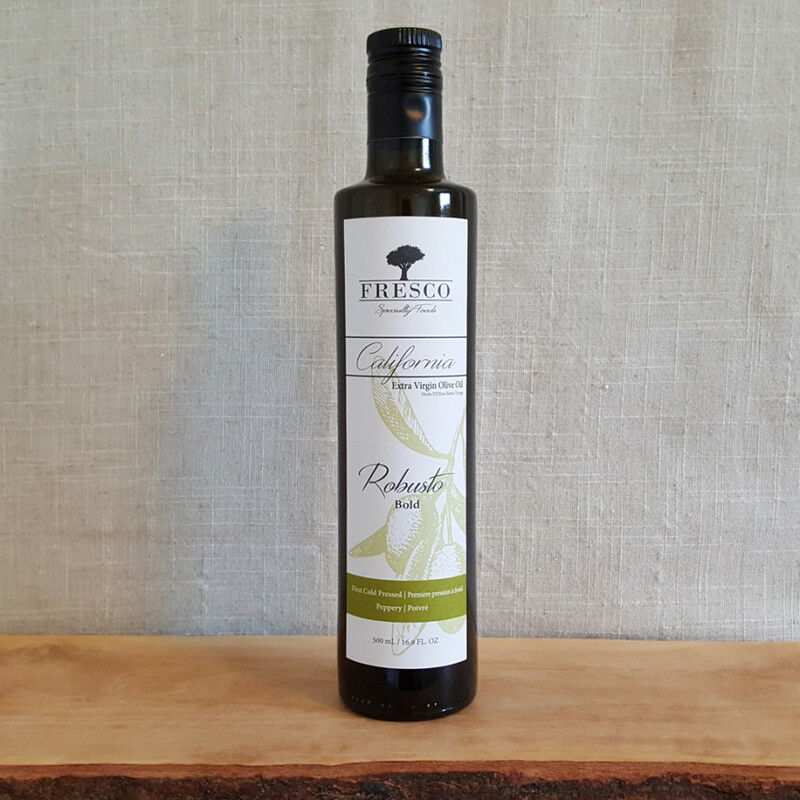 Our Basil California extra virgin olive oil is infused with natural basil flavor that tastes as if it was freshly cut from the garden. Use it for a quick pesto or garden salad to add a bit of summer to your food. 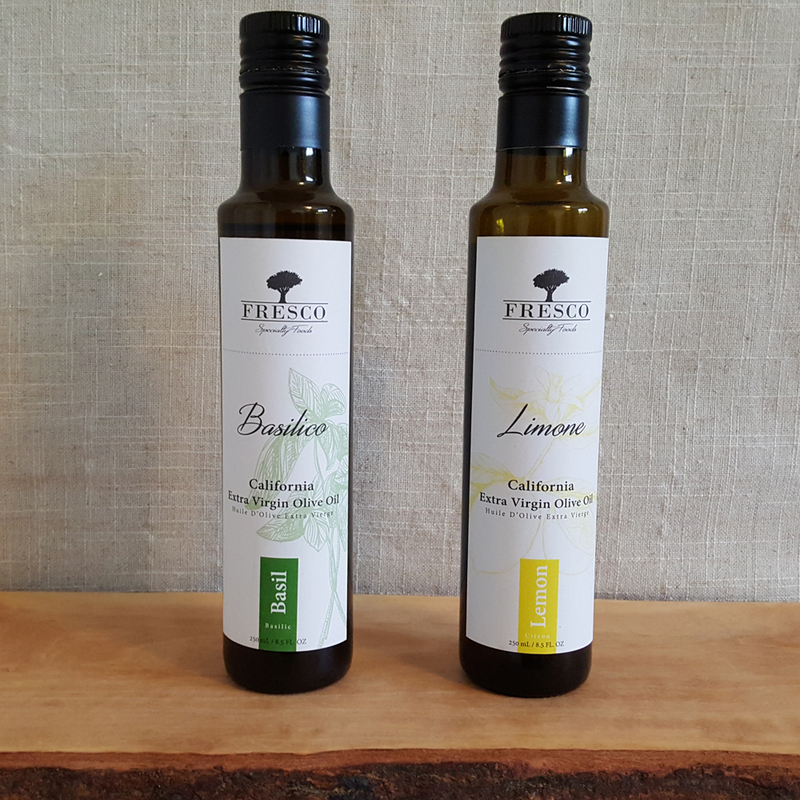 Our Lemon California extra virgin olive oil is infused with Boyajian lemon oil made from the zest of fresh lemons. 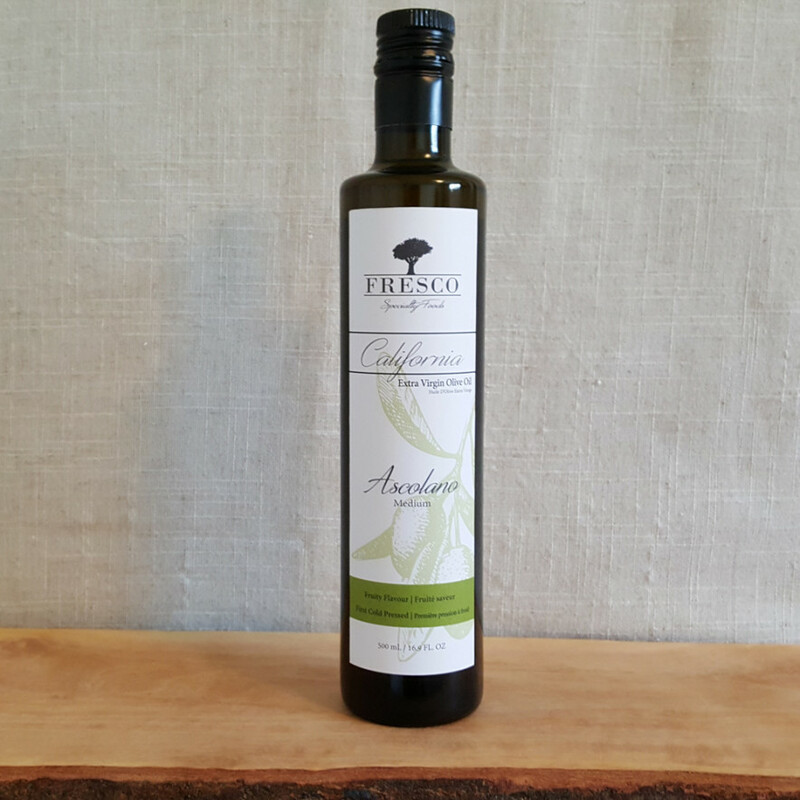 A summer time favourite, pairs lovely with fish, chicken and on desserts.